First a survey, now a census. PrettyPr1ncessX would appreciate it if you placed a checkmark next to the appropriate box, please. 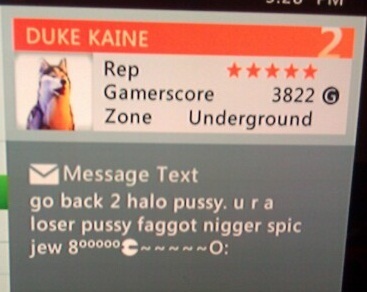 DUKE KAINE practices his signature RSV2 playstyle even when sending messages. DziRe GoM has found the secret cheat code!! 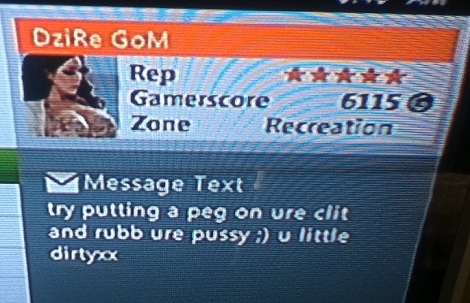 Our submitter received these messages from ChazzHunter while playing UNO, that most corrupt of card games. 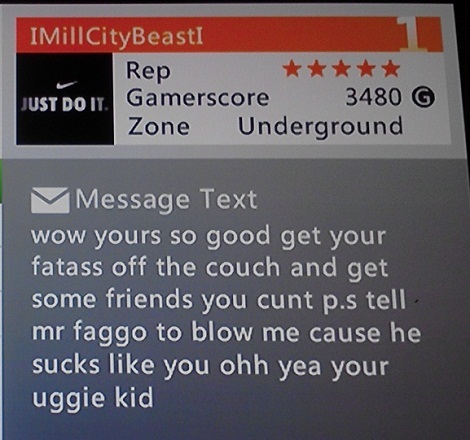 IMillCityBeastI has sat on that comfortable, lonely couch before and doesn’t want anyone else to go through what he did.